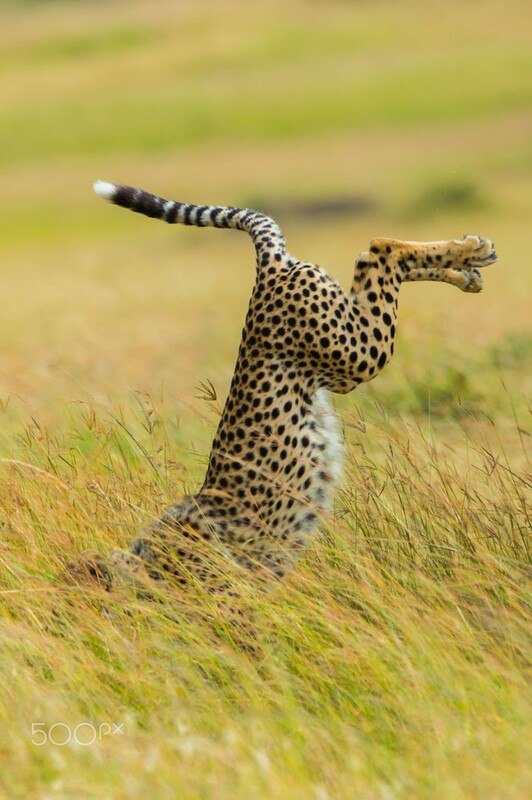 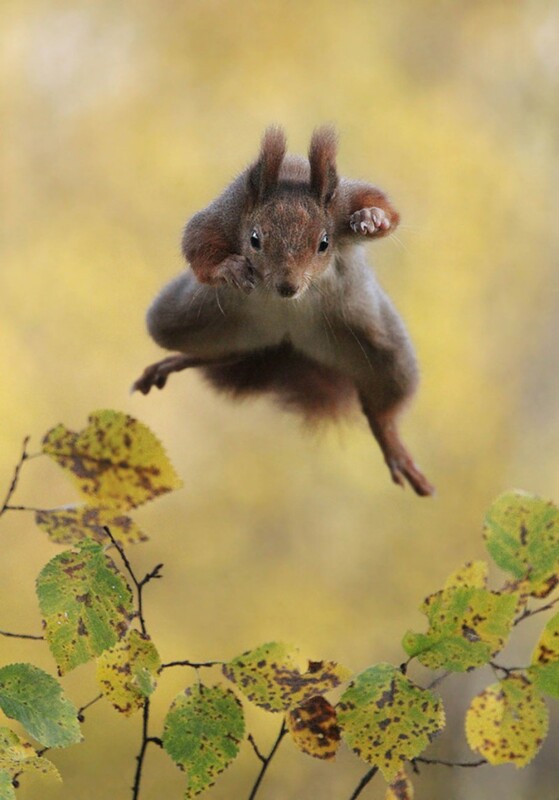 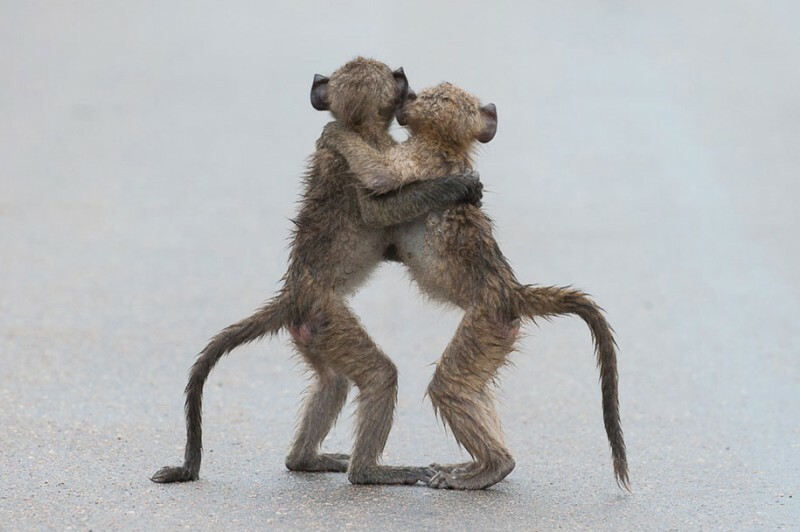 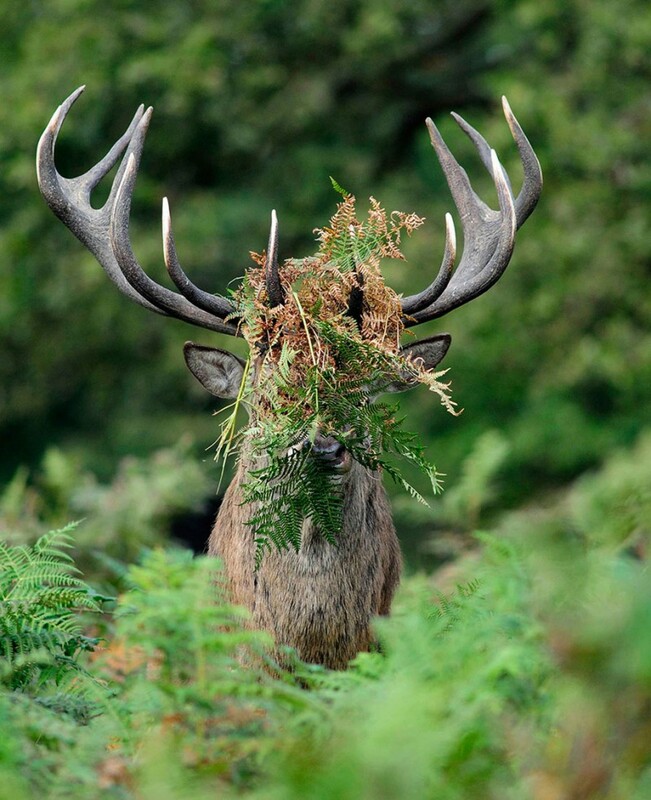 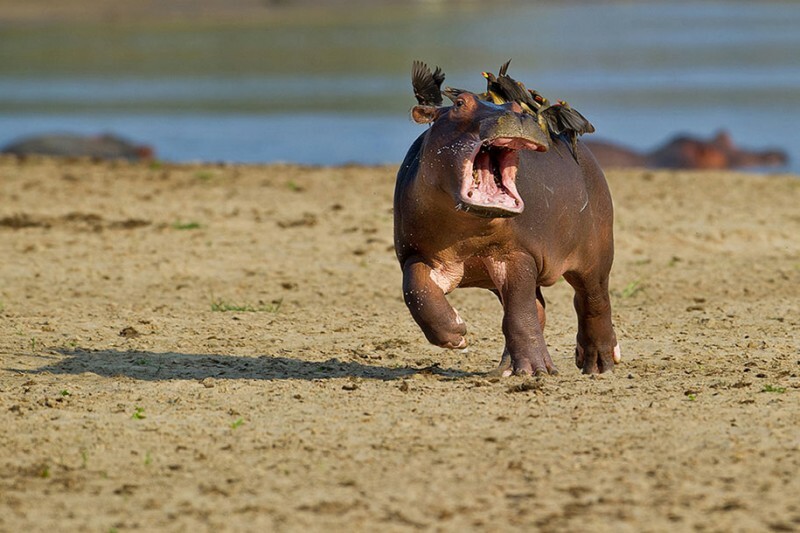 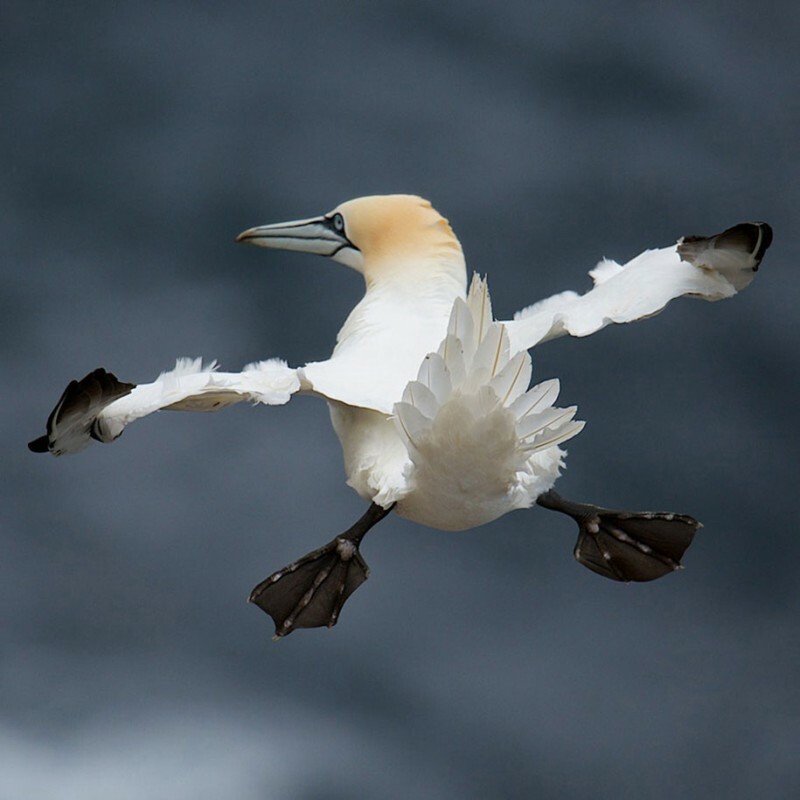 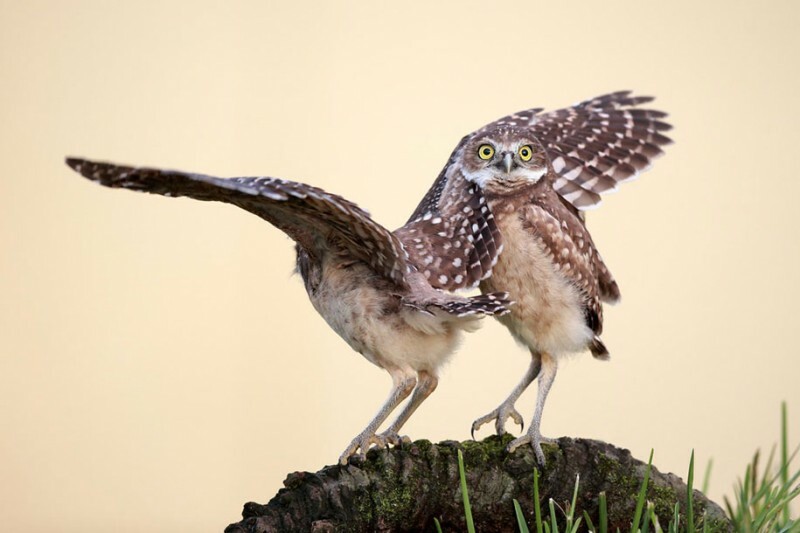 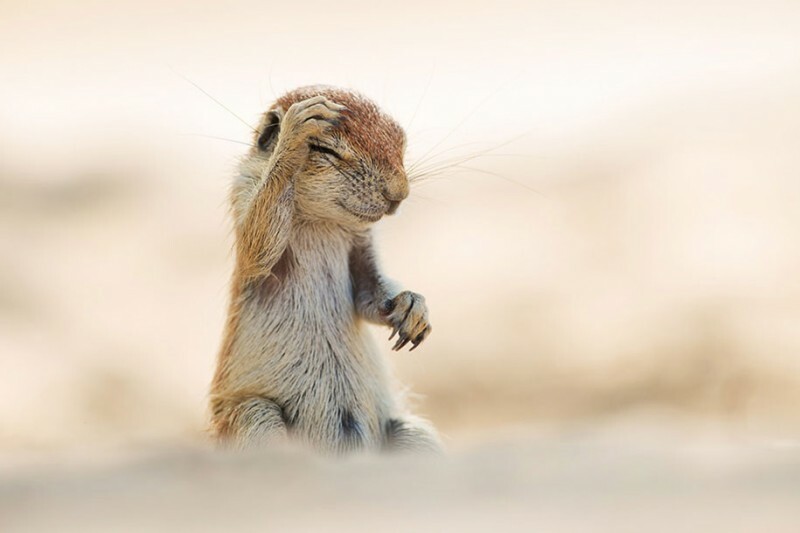 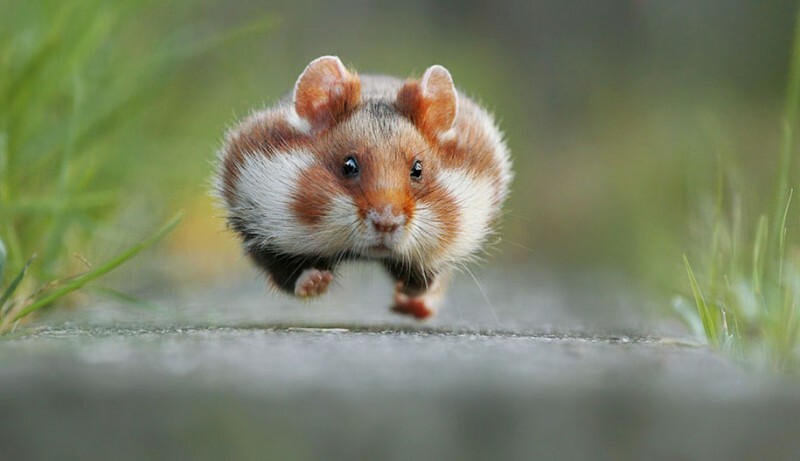 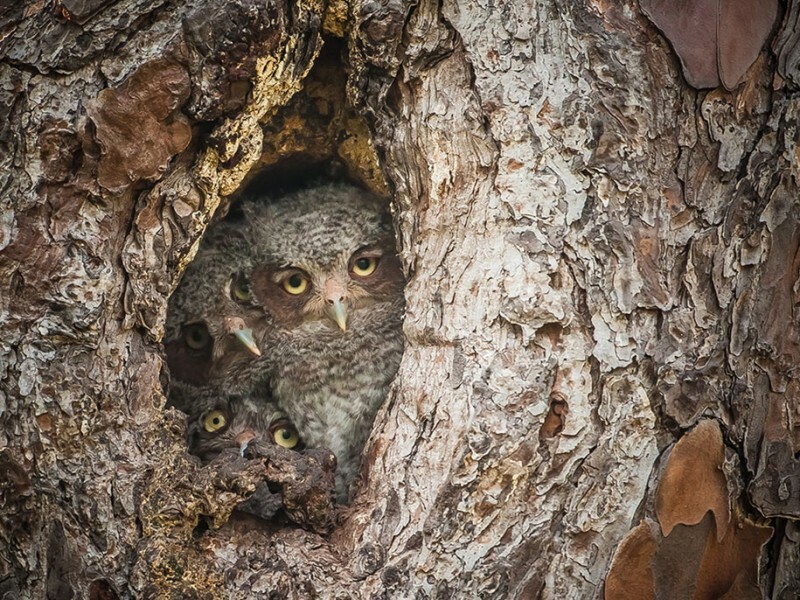 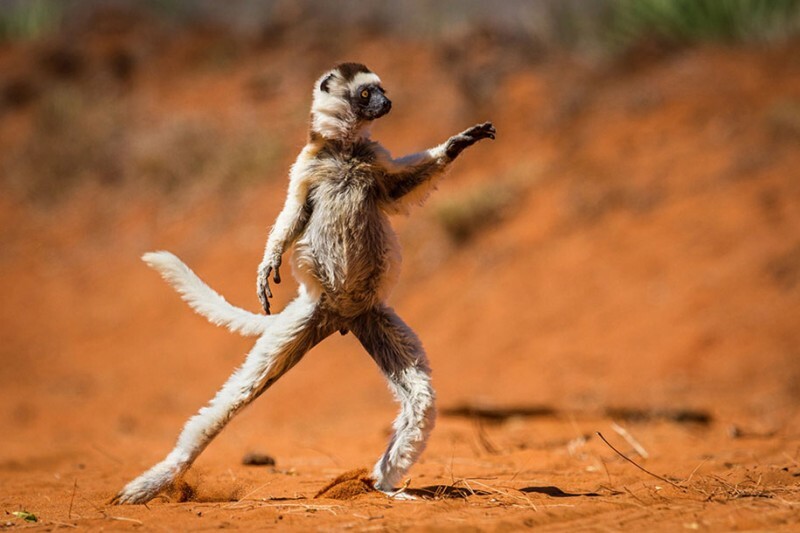 Paul Joynson-Hicks organized a unique photo competition, the Comedy Wildlife Photo Awards, for animals, those comedians from forests, grasslands, mountains and deserts give full play to their comedic talent. 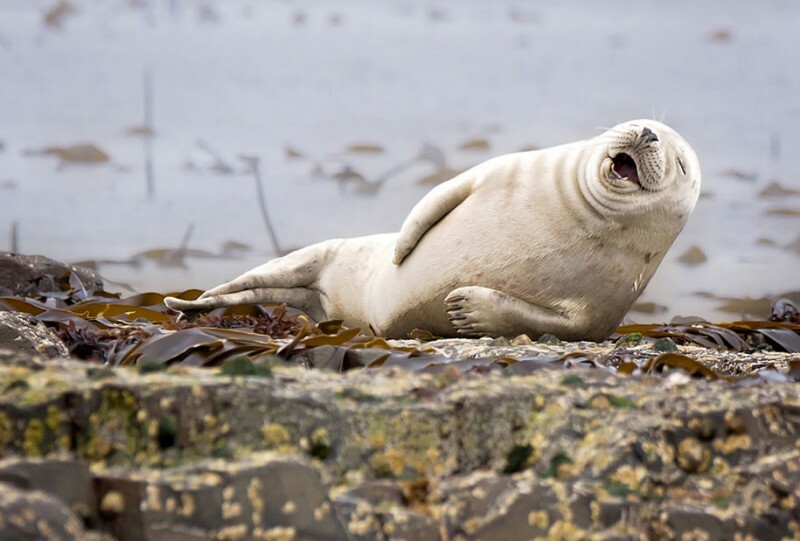 “The number and quality of the entries was fantastic, the finalists should be very proud of themselves, as should the animals they photographed, simply for looking so funny. 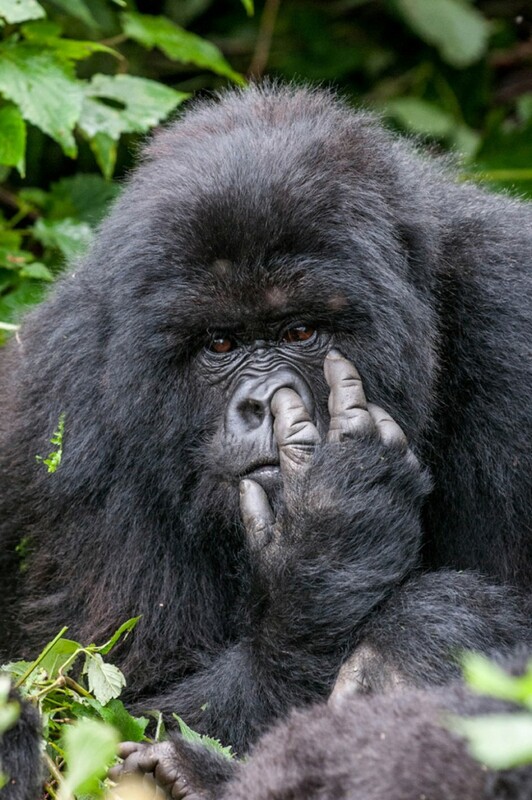 Sadly there is no way of telling them.” Judge and British comedian Hugh Dennis said.